At the heart of all of these reports is our software platform, Site Control. This powerful platform is what allows us to survey properties, analyze data spatially, and create beautiful, shareable maps. And the best part is: you can use Site Control too! We're offering Site Control to anyone who wants to harness the parcel-managing powers we've developed here at Loveland. 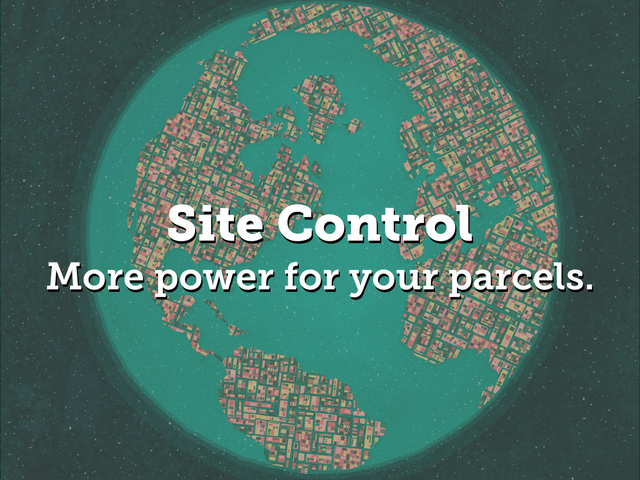 So, you may be asking... How do I get Site Control? What else can I do with it? And why do those Loveland people love parcels so darn much in the first place?! For answers to these questions and more, read our "Welcome to Site Control" document below! And to sign up for a Site Control account, feel free to reach out to us at team@makeloveland.com or at 313-338-3825.